A piano with a rich sound, the Zimmermann HZ 160 grand fits in any room — and any budget. A grand piano not only offers a special touch and sound experience, but is also an adornment to any room. The Zimmermann HZ 160 grand piano is a reliable instrument with all the features of a mature piano: lovely touch, harmonious voice and pleasant sound volume. Moreover, its size makes the Zimmermann HZ 160 a “salon piano” that fits even in small rooms. Buying a second-hand piano always brings risks, for some defects may not be evident immediately. You can avoid such risks by purchasing a brand-new Zimmerman HZ 160 grand piano: Bechstein specialists monitor the manufacturing of all instruments of the Zimmermann brand at the production site, and grant the Bechstein seal of quality only to faultless upright and grand pianos. The Bechstein quality management procedure guarantees that the Zimmermann HZ 160 grand piano, although available at an affordable price, will retain its value for a long time to come. 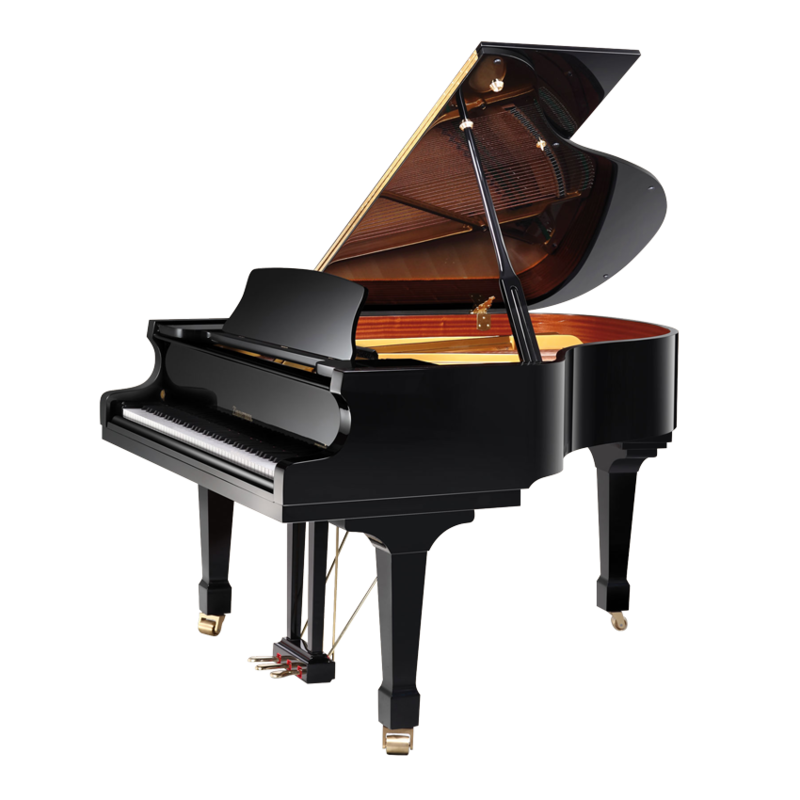 The Zimmermann HZ 160 grand piano: a coveted instrument with the Bechstein seal of quality that offers playing pleasure at a reasonable price.